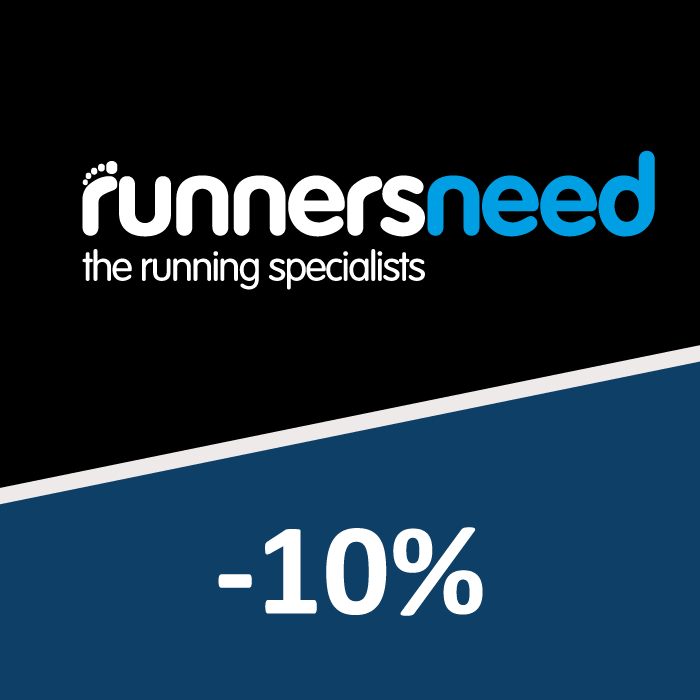 As a resident of a new Story home, you are entitled to a 10% discount across the full range at Runners Need. Runners Need are the running specialists. They sell a wide range of footwear, clothing, accessories and electronics perfect for the runners out there. Whether you are just starting out or a keen runner already, you will find what you need either on the online shop, or at one of the many stores located across the UK.